Georg Friedrich Händel (1685 - 1759) was a German, later British, baroque composer who spent the bulk of his career in London, becoming well known for his operas, oratorios, anthems, and organ concertos. Handel received important training in Halle and worked as a composer in Hamburg and Italy before settling in London in 1712; he became a naturalised British subject in 1727. He was strongly influenced both by the great composers of the Italian Baroque and by the middle-German polyphonic choral tradition. Many composers have written coronation anthems which is a piece of choral music written to accompany the coronation of a monarch. However the best known were composed by George Frideric Handel. Handel's four coronation anthems use text from the King James Bible and were designed to be played at the coronation of the British monarch. 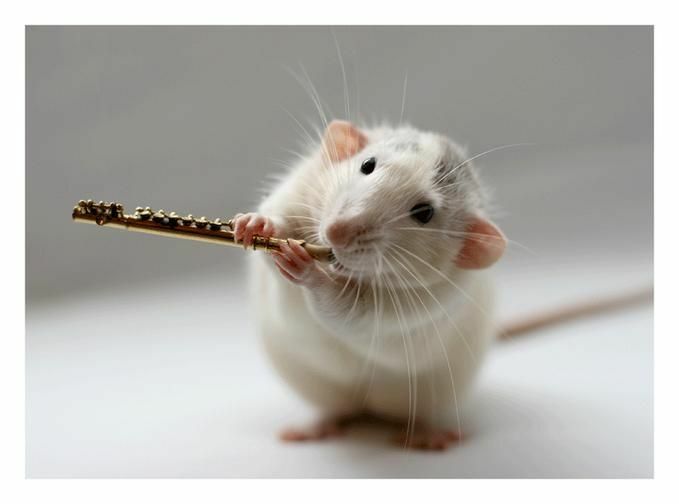 They are Zadok the Priest, Let Thy Hand Be Strengthened, The King Shall Rejoice, and My Heart Is Inditing. Each was originally a separate work but they were later published together. Let Thy Hand Be Strengthened (HWV 259) is thought to have been composed between 9 September 1727 and 11 October 1727. The text of the second hymn is from Psalm 89 (verses 13-14). 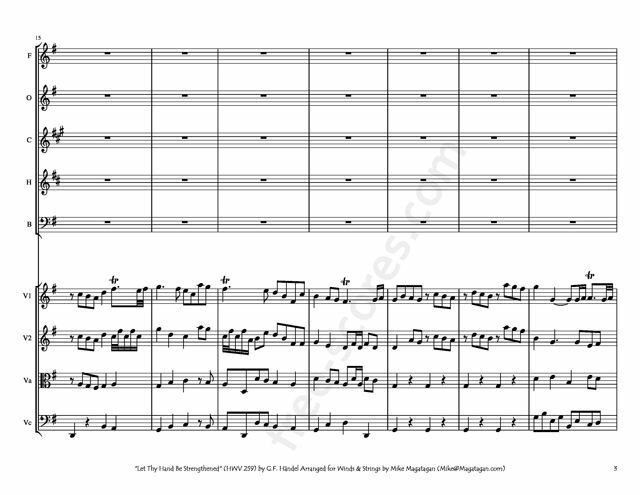 It is divided into three parts: a cheerful light beginning in G major, a melancholy, slow middle section in E minor and a closing Alleluia part again in G major. 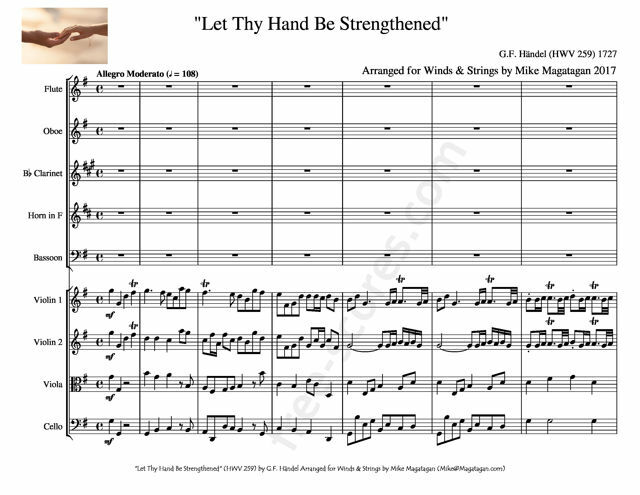 Although originally created for Baroque Orchestra, I created this Arrangement of "Let Thy Hand Be Strengthened" (HWV 259) for Winds (Flute, Oboe, Bb Clarinet, French Horn & Bassoon) & Strings (2 Violins, Viola & Cello).